We’ve said it before, and we’ll say it again – experiential marketing is on the rise. Brands from every available industry are consistently turning their attention towards methods for making their companies a more tangible presence within the lives of consumers, and experiential marketing offers a source of advertising that can be touch, felt, tasted, and fully experienced. After all, while you can use SEO to rank your business higher in the search engine, and ensure that people are seeing your company when they search for crucial keywords – you need another method to engage the traffic that comes your way. When it comes to making the most of experiential marketing within your company, the opportunities for creativity are practically endless. Let’s take a look. If you want your experiential solution to have an impact that’s not going to be forgotten – then you can’t simply copy what your competitors are doing and expect your efforts to go viral. Great experiential marketers use guerrilla tactics to take people out of their “everyday” experiences and place them into something unusual that they can’t possibly ignore. Of course, you need to be careful with your choices in any guerrilla effort – as the wrong message can do disastrous things for your business – but properly crafted, a guerrilla campaign could be just what you need to shake up the industry. And, although guerrilla marketing is often very visual and experience based, don’t forget the more traditional stuff. Remember to include SEO solutions with your guerrilla campaign and keep track of any social mentions, because this will all contribute to your ROI. While it’s true that marketers have been buzzing about the idea of VR and AR for a number of years now, most of your audience members probably don’t own an Oculus Rift or similar tech. If you offer them the opportunity to experiment with something they haven’t had a chance to experience before, this is a sure way to make your brand more memorable. Plenty of organisations have already started to consider this option, including non-profit organisations such as Charity: Water who leverage VR at fundraising events to transport gala attendees across the world to see the lives they’ve helped to change. 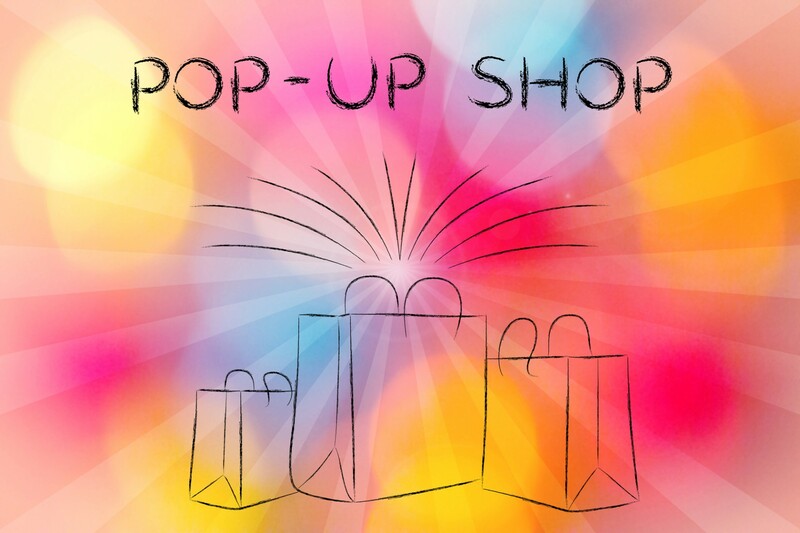 Finally, remember that a great experiential campaign doesn’t start and stop with your event or pop-up shop. You want to share that experience with as many people as possible through social media platforms. Videos, images, and visual content generally has the best impact here, as it once again works to immerse people in the marketing. Your pictures and videos could remind attendees to share their experiences with others – increasing the chances that you go viral – or encourage new people to attend your next event. Once again, keep SEO opportunities in mind here, as you can always add keywords to your picture tags and titles.